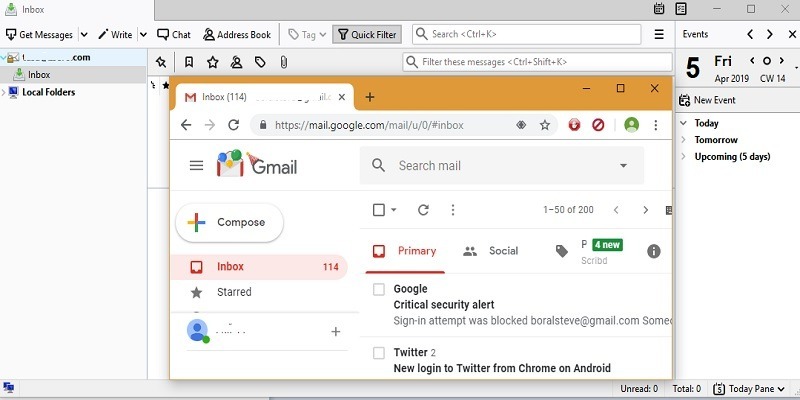 If you use Gmail frequently, you must consider switching to a desktop client like Thunderbird or Outlook. Thunderbird is not only free and open source, but also a delightful way to manage multiple email accounts. 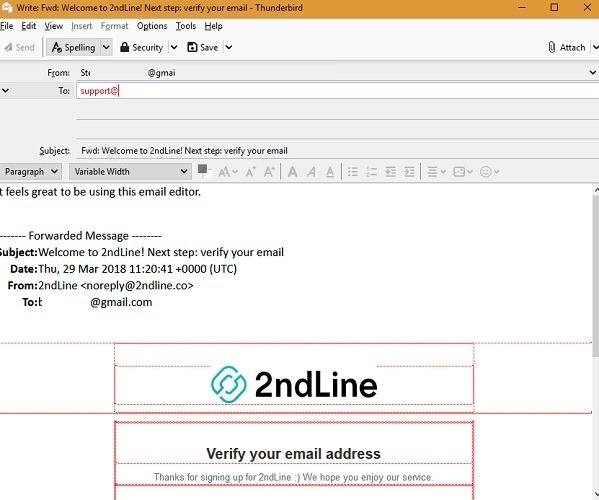 In fact, it is a robust email platform with superb features like rich text editing, encryption, digital signatures and message scheduling. 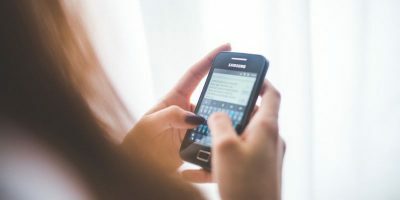 The best thing is that you no longer have to type the password again or deal with Google’s frequent phone authentication reminders. 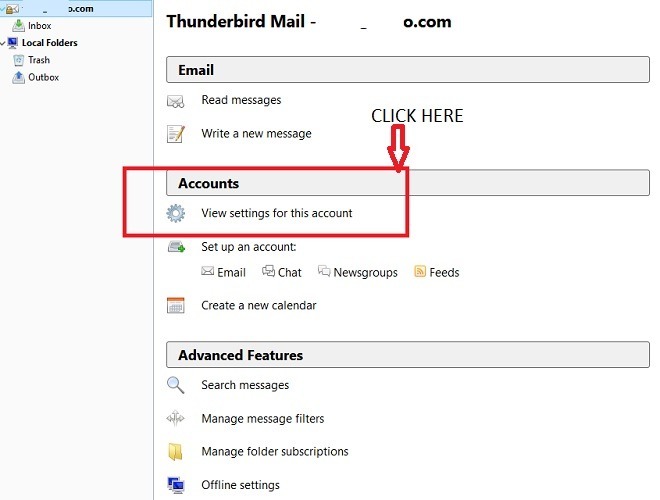 Follow the simple steps below to quickly sync your Gmail account with Thunderbird. 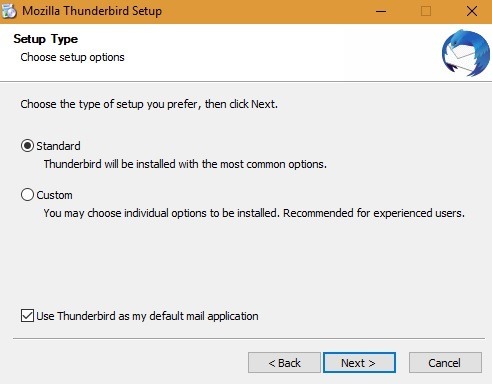 Windows users can download Thunderbird from the official website. 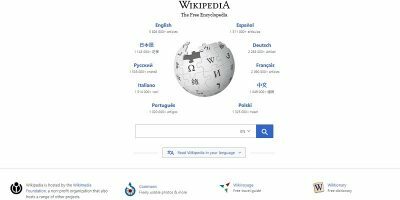 For Linux users, we have outlined the minimum steps at this link. Mac users can follow the instructions at Mozilla’s support page. 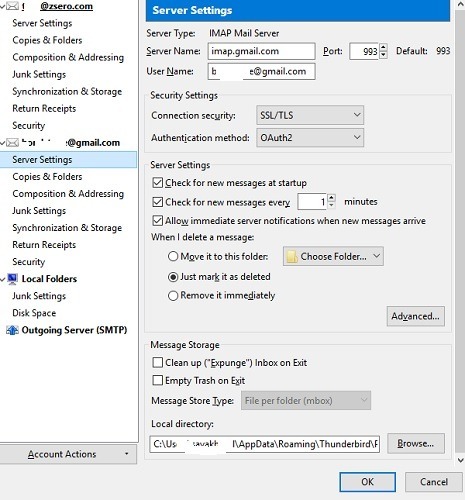 If you need email alerts, check Thunderbird as your default mail application during setup. 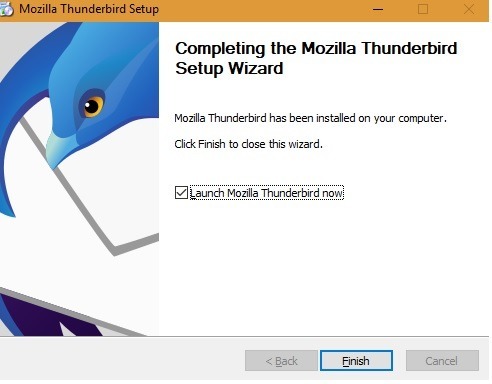 Once the download is finished, simply launch Mozilla Thunderbird. 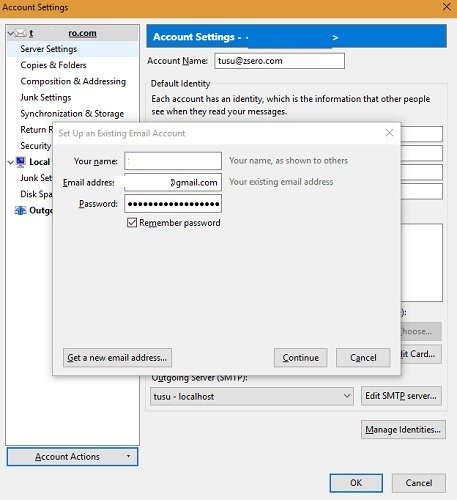 Start entering your email credentials as soon as you see the window below. Share your name, Gmail account address and Gmail password. You don’t have to worry about security as Thunderbird’s emails are secure with SSL/TLS. 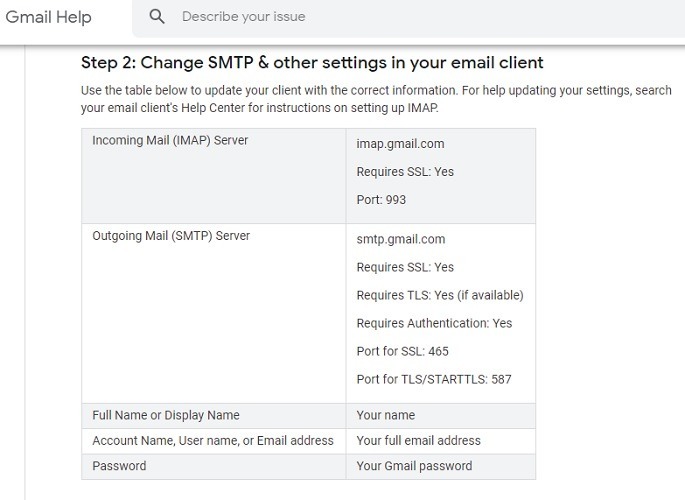 If you would rather choose the port settings manually, refer to Google’s SMTP and IMAP settings for Thunderbird as shown in the image below. 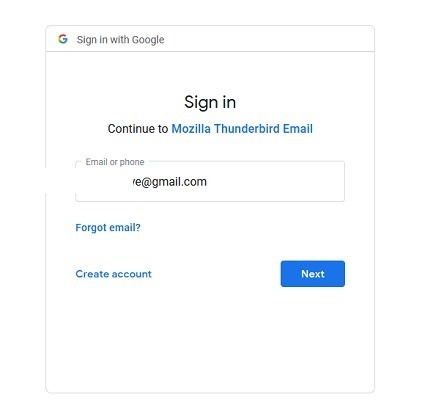 Next, you will be asked to sign in to your Google account with Mozilla Thunderbird. 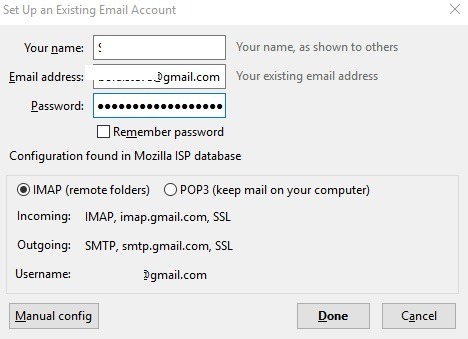 Enter your Google email address and password. 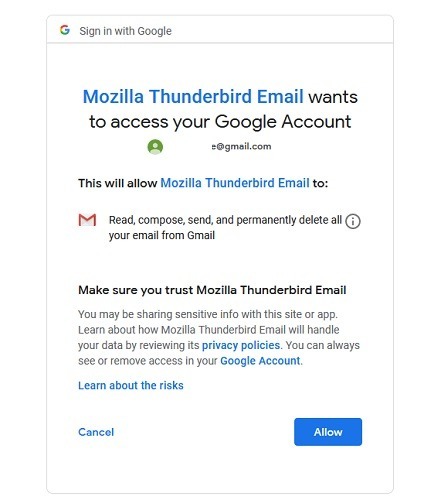 After this, you must provide permission to Mozilla Thunderbird to access your Google account. 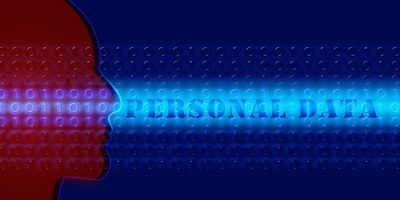 These permissions include the ability to read, compose, send and permanently delete all emails from Gmail. Clearly, you have to ensure that the laptop does not fall into the wrong hands. 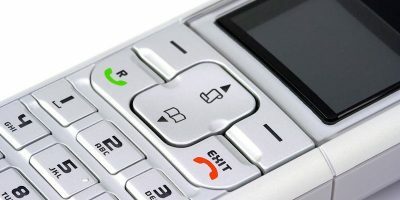 In the event that there is such a risk, learn to remote wipe your data. That’s it. Within minutes your Thunderbird account will be up and running. Welcome to the world of professional emails! Before you start to use Thunderbird, allow sufficient time for all your emails to download. Once done, you will have to tweak a few settings from “Order Received” so that the latest emails show first. You can search for any email and set up quick filters. One of the advantages of Thunderbird is that you can simultaneously view your emails across multiple tabs. Replying to your Gmail messages from your Thunderbird window feels extremely smooth. This is how emailing is meant to be. You can visit “Options” to add encryption or digital signatures. 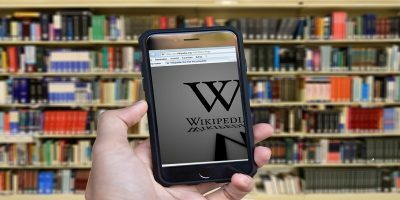 There are more options in “Format,” including six levels of paragraph headings, support for non-English characters, customized fonts and emoticons. To ensure that emails are smoothly received every time, go to “Settings” for your Gmail account. Here you can check for new messages every minute and review your junk settings. Thunderbird is a brilliant email application loaded with all the features that you will absolutely love. There is so much to do including searching emails on the desktop or even setting up your own email server. The ability to access Gmail is bound to increase your productivity. Are you facing any problems in following the steps of this tutorial? Let us know in the comments, and we will try to help you. This is a good article but Thunderbird is extreme;y comfortable and easy to use. You don’t really need to explain detail steps in a step by step instruction sheet. 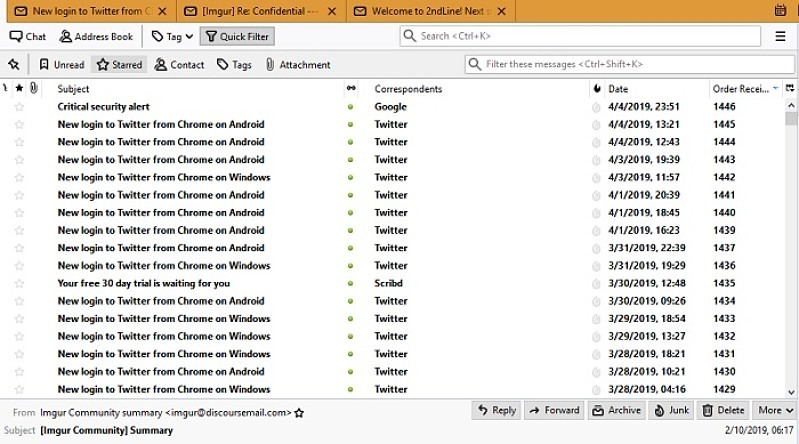 You did not explain how you set up folders on Thunderbird which is number one concern if you have many folders in Gmail. Thank you for your comment. For Gmail folders in Thunderbird, you don’t have to do anything about “Inbox”, “Drafts”, “Sent Items”, “Trash”, “Starred”, “Spam”, “Outbox” and “Important.” By default all Gmail folders are displayed. You can create subfolders in your Thunderbird folder as well and it will take the property in Gmail Webmail interface. You can synchronize individual folders manually which was required in older Thunderbird versions. It is better to download the latest version from the official website.